We actively take part in CSR activities and organize events for the welfare of the community and environment. All such activities are enthusiastically supported by our employees and have been greatly successful. Our core values are largely expressed in all that we do. Chowgule and Company has set up a facility to encourage children to pursue their interest in performing arts. Classes such as yoga, music, Taekwondo, chess, Zumba, western and classical dance are taught by highly qualified teachers at this space. Each month, the students perform in front of an audience to showcase their skills, and grow their confidence. As a part of Corporate Social Responsibility, Lavgan Dockyard Pvt. Ltd. and Angre Port Pvt. Ltd. distributed stationery to school children in villages surrounding the businesses. More than a 100 students benefited from this getsure. 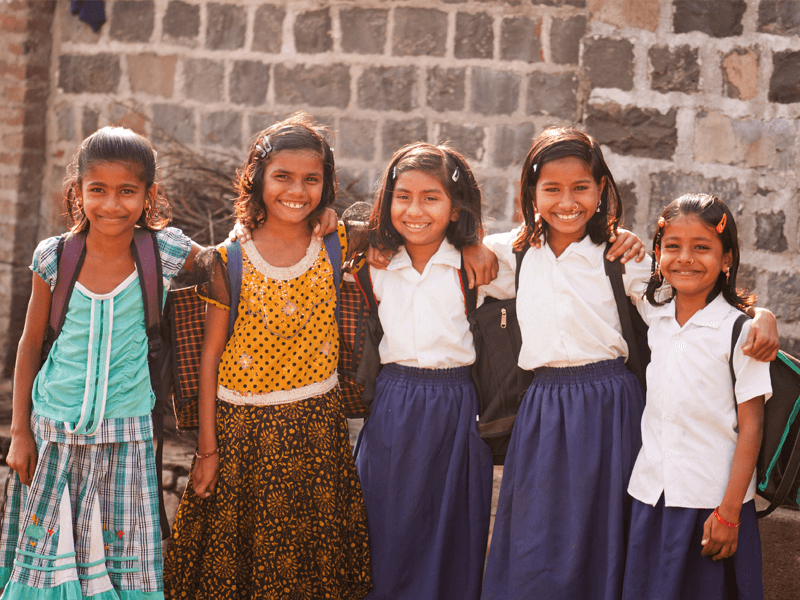 This small step carried out each year to assist the villagers in educating their children and make them ready to face the challenges in life. Understanding the importance of environment protection, Van Mahotsav was celebrated at Pale Mines by the employees of Chowgule and Company Private Limited. 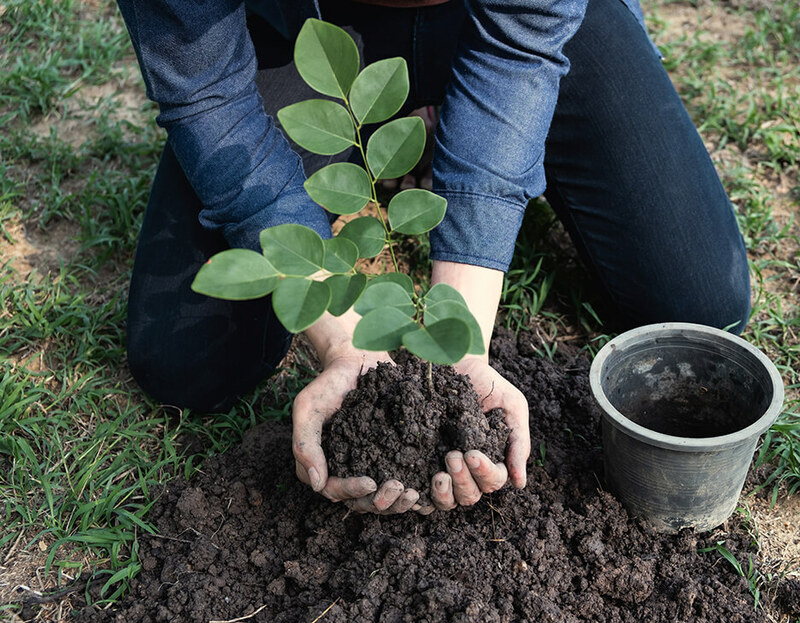 This year a total of 3500 plants of different species were planted at Pale. Goa Environmental Film Festival, 2017 was held at Kala Academy’s Black Box in Panjim, Goa. 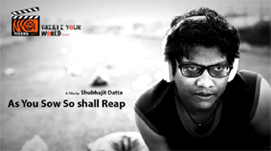 Out of 60 short films, ‘As You Sow So Shall You Reap’ won the first place in individual category. The movie was produced by Tiger Studios of the Chowgule College and directed by Mr. Shubhajit Datta. The film aimed at creating awareness among people to save the earth from pollution. The Maharashtra Maritime Board in Ratnagiri initiated a Beach Cleaning Campaign for the beaches in Ratnagiri district. As a part of the Corporate Social Responsibility, Lavgan Dockyard Pvt. Ltd. joined hands with Maharashtra Maritime Board to carry out the cleaning of Aare Ware Beach and Bhandarpule Beach. 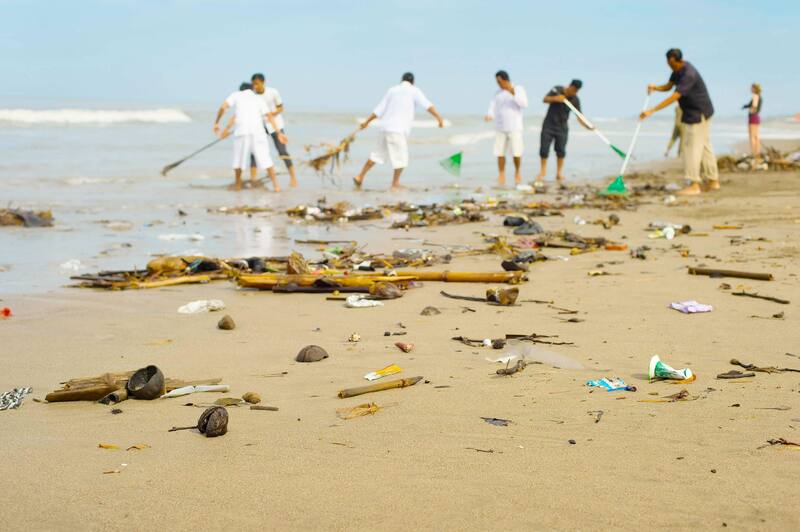 Around 300 people participated in this Beach Cleaning Campaign. 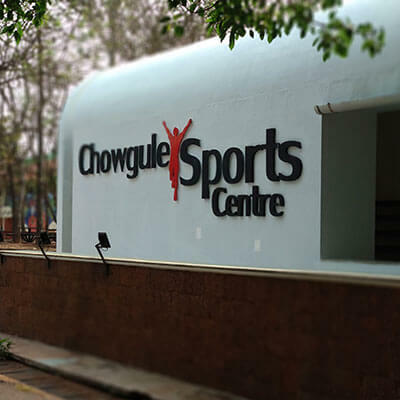 Recently, a new lush green artificial sports turf of about 2 crores was laid at the Chowgule Sports Centre. Changing room facilities with two new dugouts and powerful floodlights have also been added to the ground to make it more attractive and professionally equipped. Many football clubs carry out their practice sessions on this ground.